Recorded Live at Park Meadows Racetrack, Shirley, NY, USA - September 08, 1979. Files: 10. :: Size: 419 MB (flac). 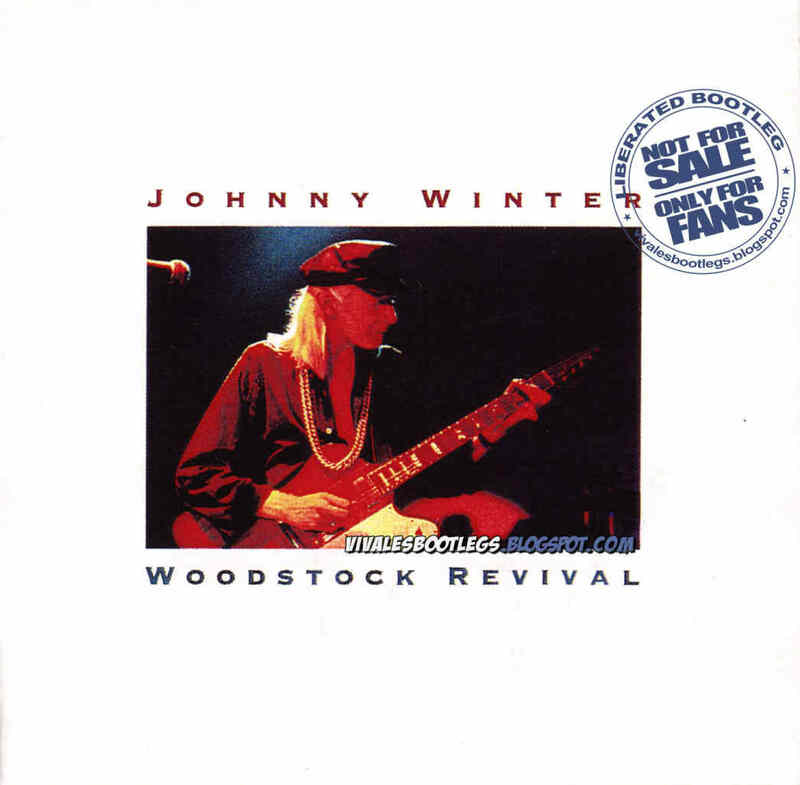 Personnel: Johnny Winter: Vocals, Guitar :: Jon Paris: Bass, Harmonica :: Bobby Torello: Drums. 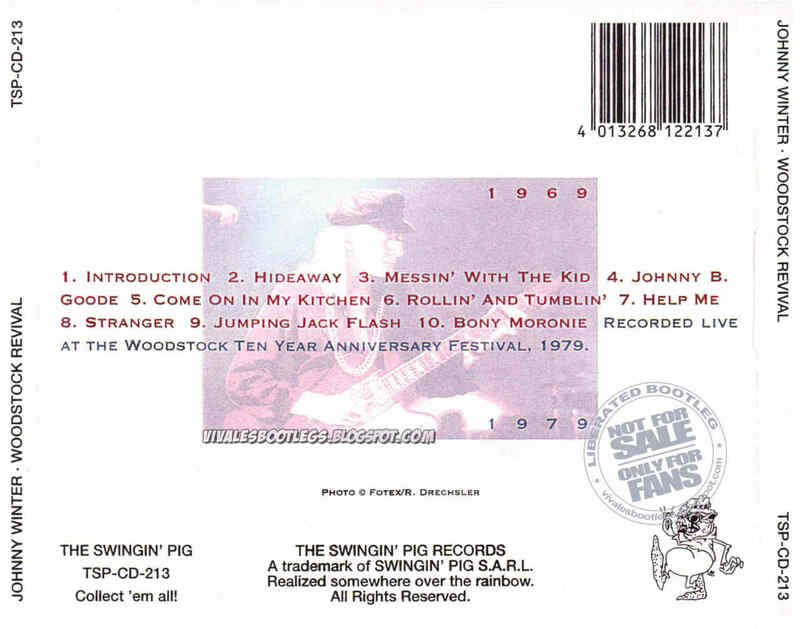 Notes: As anyone can expect of any Swingin'Pig CD, a superb quality sound board.<<-(Info taken from original info file)>. Sound is excellent and Johnny is his usual over the top self, which is why we love him.